There is no denying the fact that practising Gratitude as a part of our lifestyle makes us better human beings. Out of all the positives we experience from showing gratitude, the best experience is the feeling of happiness that it gives. It lifts up our soul and makes us feel good about everything. But, apart from Gratitude, the other thing that lifts us up and gives instant happiness like no other is Music. 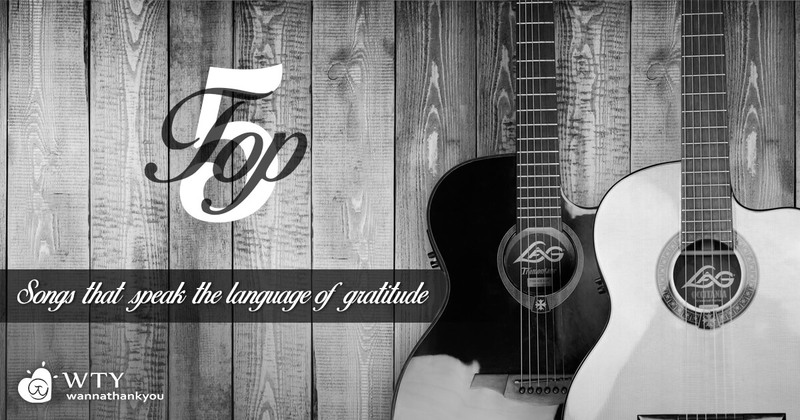 Gratitude and Music are two things that assures of giving happiness to all of us. It refreshes our mood and helps us to feel good. But what if the music in itself talks about the feeling of gratitude and its importance in our life? 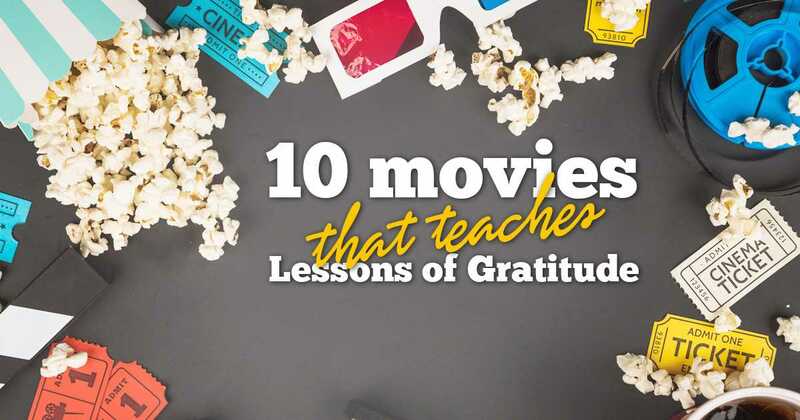 Well, this blog features Top 5 songs that will not just inspire you to show gratitude in life but also enrich your playlist. Grateful is a wonderful song that is a celebration of our spirit and all that is a blessing in life. 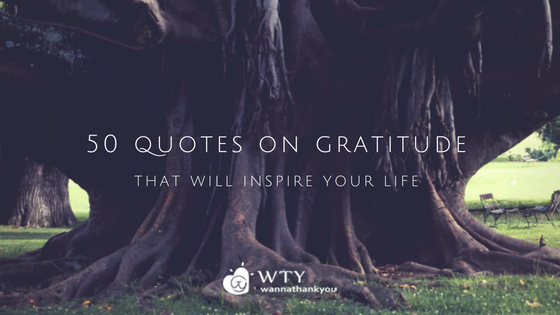 The song is inspired by the 21-day gratitude challenge. Nimo and Daniel Nahmod brought together dozens of people from across the globe to create this beautiful, heart-opening melody. The inspiration behind making this song is to share songs that increase happiness and provides conscious awareness through inspirational music, positive lyrics and high vibration songs we can find. It is really a beautiful song that illustrates the power of being thankful and how it helps to mend our heart again. The inspirational music and lyrics of the song are so touchy that it will make you to fall in love with it almost instantly. After listening to this song, it would be only fair to say- Celine Dion we are thankful to you for singing such a beautiful song. A truly inspirational composition by Josh Groban which gives a sense of awakening with these beautiful lines that “Even this world needs so much more, There’s so much to be thankful for”. This song beautifully describes that how easily we overlook the joy that surrounds us and fail to appreciate things and take it for granted. The song will definitely make you think and more importantly, it will inspire you to be thankful and be appreciative of the blessing that has been given to you in life. If you are looking out for a song to dedicate that expresses your feeling of gratitude towards your friends, family or an important person in your life then this is the right song for you. Written by Josh Rob Gwilliam, Sherry Crawford and Dana Blayone the song beautifully expresses the feeling of thankfulness to every person that makes our life better be it family, friends or any other person. The music and lyrics of the song really make you realize how lucky you are for having those people around. Yet another beautiful song by Celine Dion. The amazing voice Celine and such beautiful lyrics make the song perfect. This song reminds us how beautiful and precious life truly is and how being thankful mends our heart irrespective good or bad times. We hope that you loved these songs and are inspired by it. We also hope that these songs won’t be just a part of your playlist but a part of your life as well. If you have more songs that inspire you to be thankful please share in the comment section below because being thankful is the key to happiness. And hey, thank you for taking your time to read this blog!